The purpose of this diagnostic test is to give us an overview of your child’s Verbal, Quantitative and Non-Verbal skills with regards to the CogAt® and the Custom CogAt® of Fairfax County Public Schools. 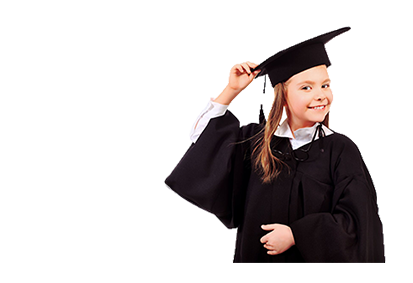 Taking the diagnostic test prior to the first day of the class will give us insight of the type and length of classes your child needs to have, thus saving you time, money and resources. The fee is deductible towards the purchase of CogAt® Comprehensive or the Creative and Critical Thinking Class.